But, ladies? Kale does not taste like potato chips. It's not awful, but it is not a delicious snack worthy of satisfying my junk food cravings. 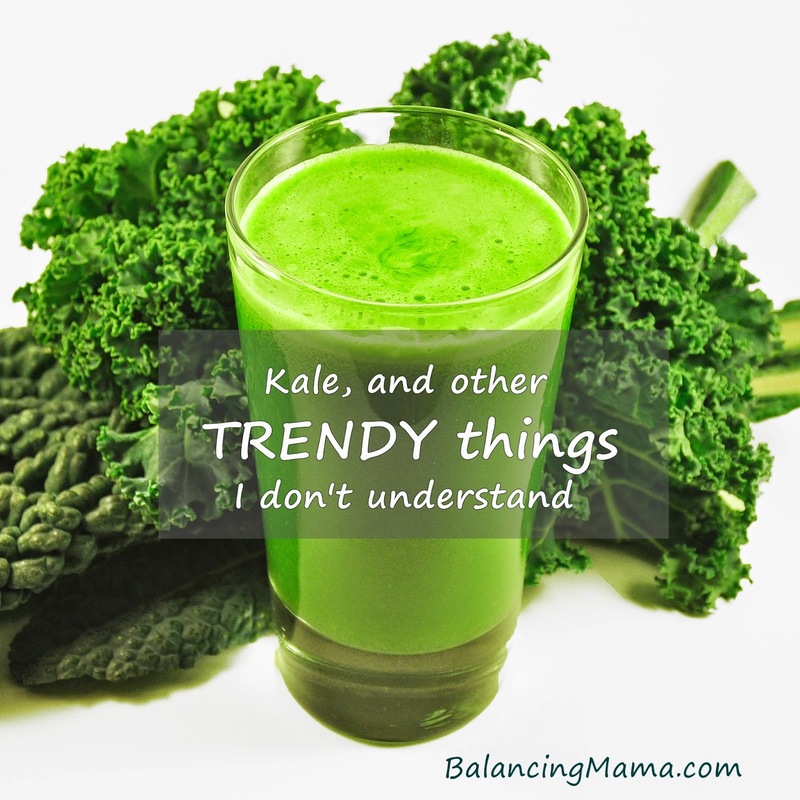 I am sorry to be the one to break the news to you, but kale is just a leaf. There is no way it deserves an "OMG" social media post in my world. It should just hang out in the salad bowl quietly, with the lettuce and other foliage. Marathon running? I will cheer you on and applaud your awesomeness if you cross the finish line, but I do not get it. Nor do I have time for it. And anyway, if I tried to run that kind of distance, I would most certainly need a few detours into the coffee shop. Or Baskin-Robbins. Kylie Jenner lips? I.... I can't even... this is beyond stupid. Young girls are causing swelling and bruising to their face to try to look like a random celebrity who does little more than take up space in this world? #KylieJennerChallenge? Um, I really, really do not get it. What's on your spring must-haves list? Please don't say gigantic damaged lips. Or kale. Linked up to Mama Kat's Writer's Workshop, prompt I chose this week: "Write a list of your top Spring must-haves."